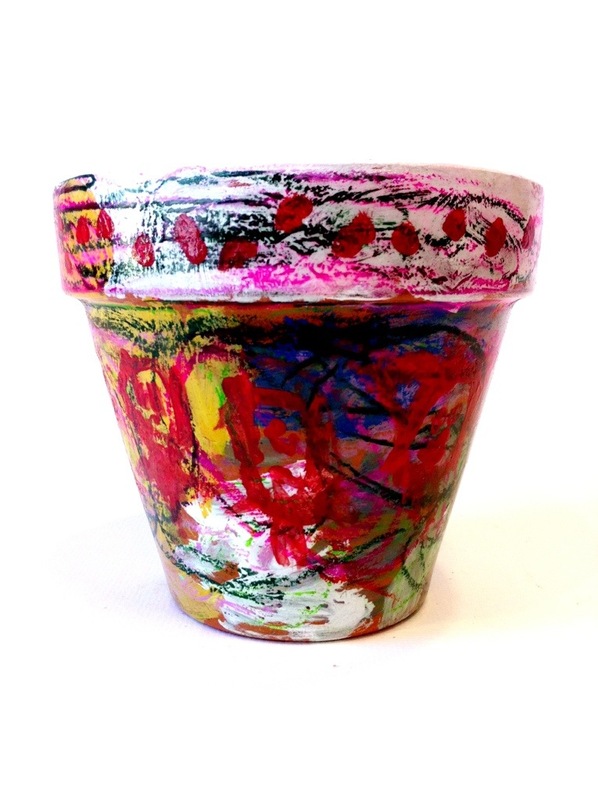 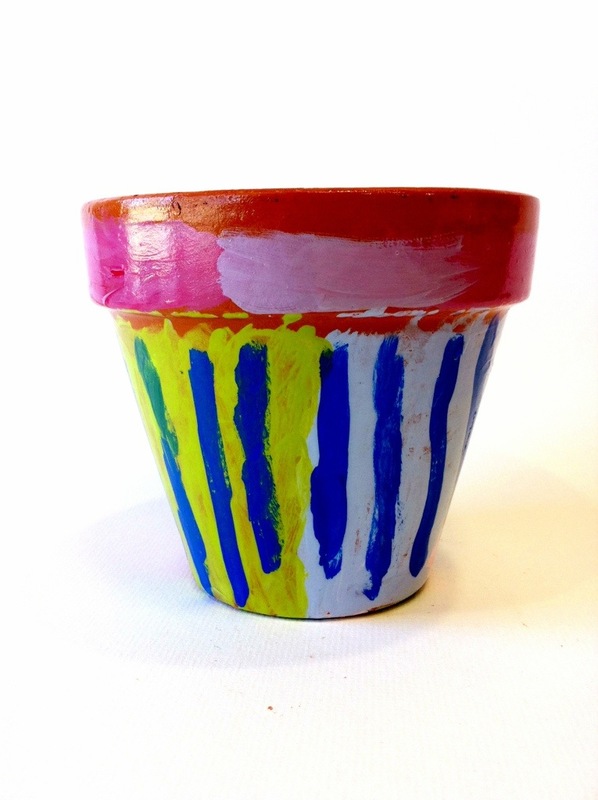 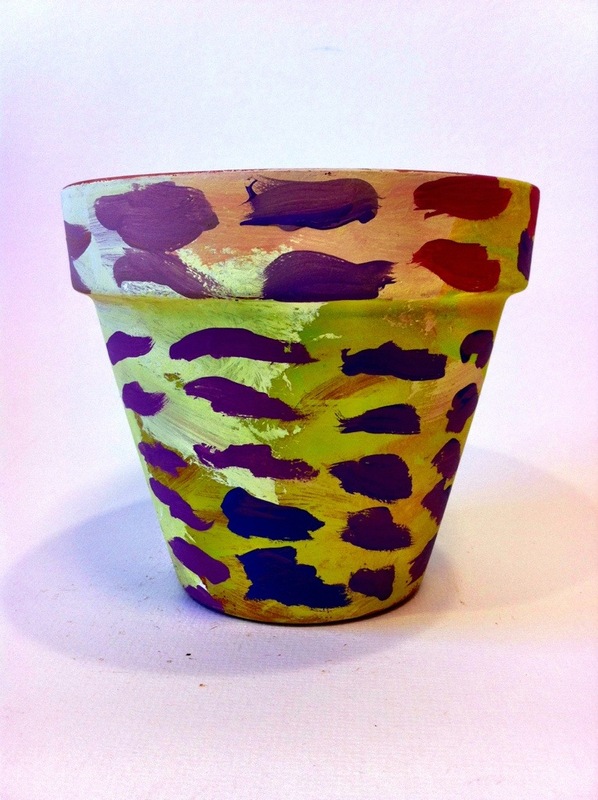 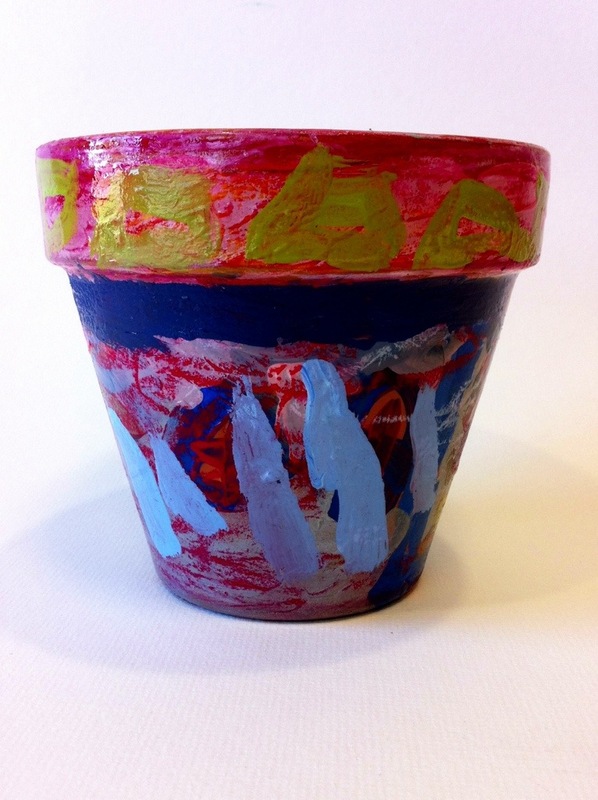 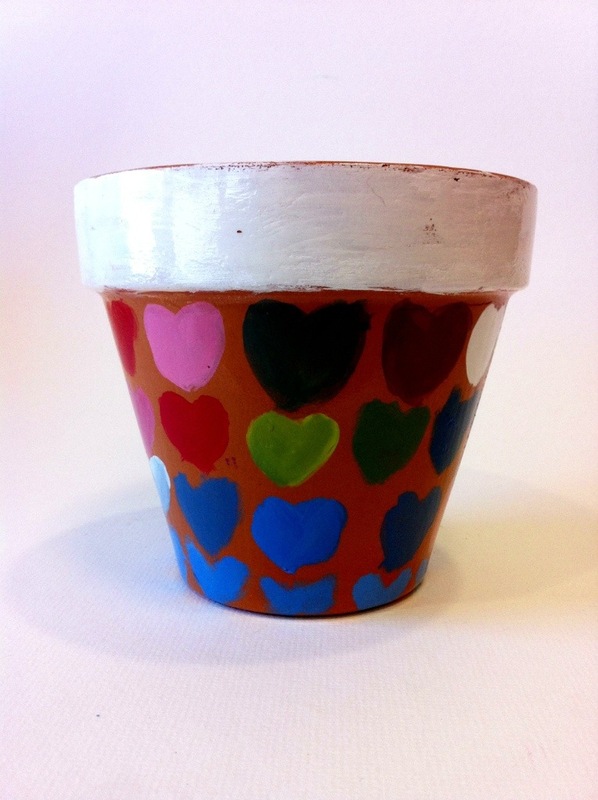 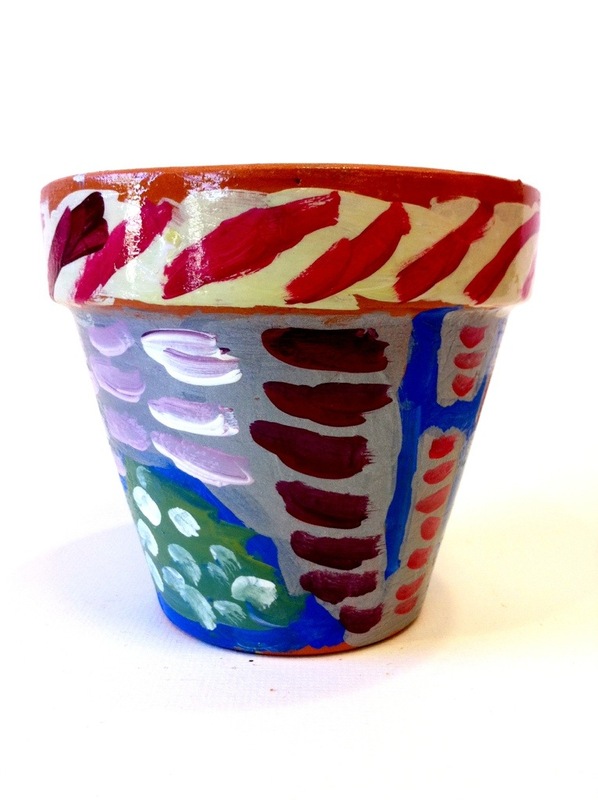 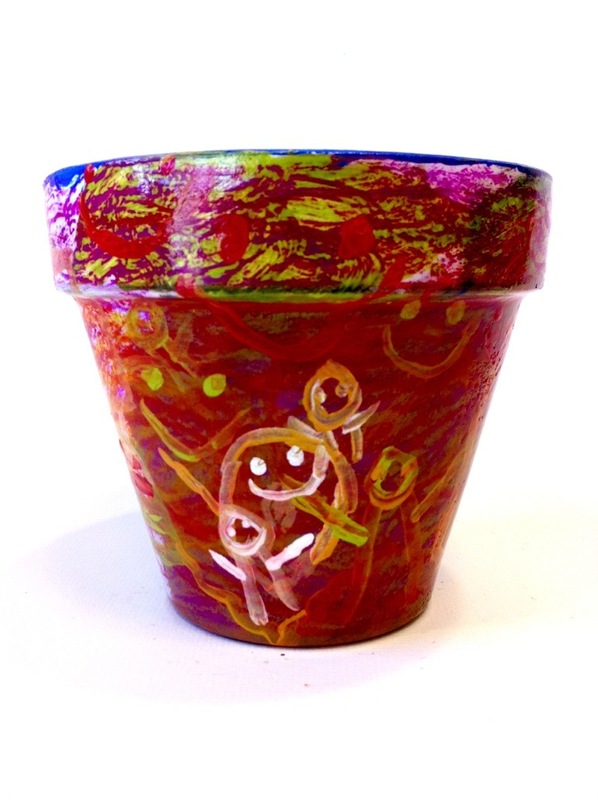 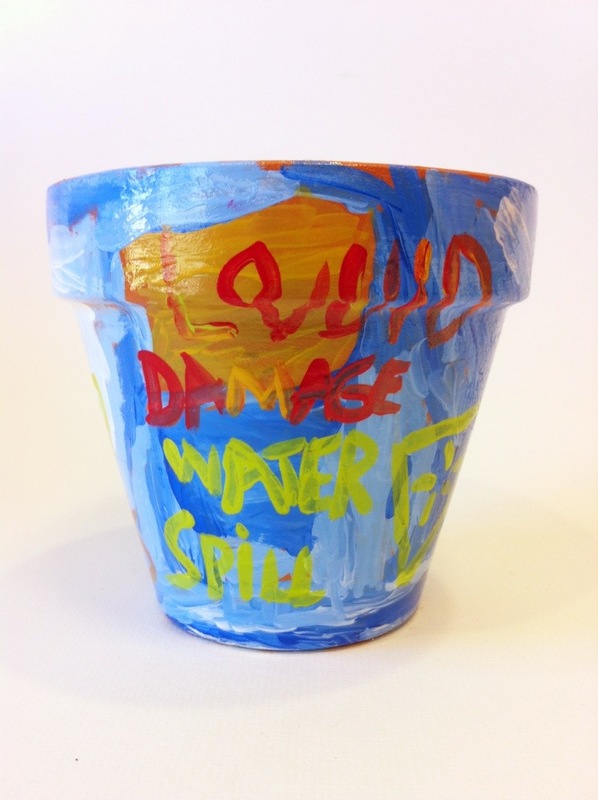 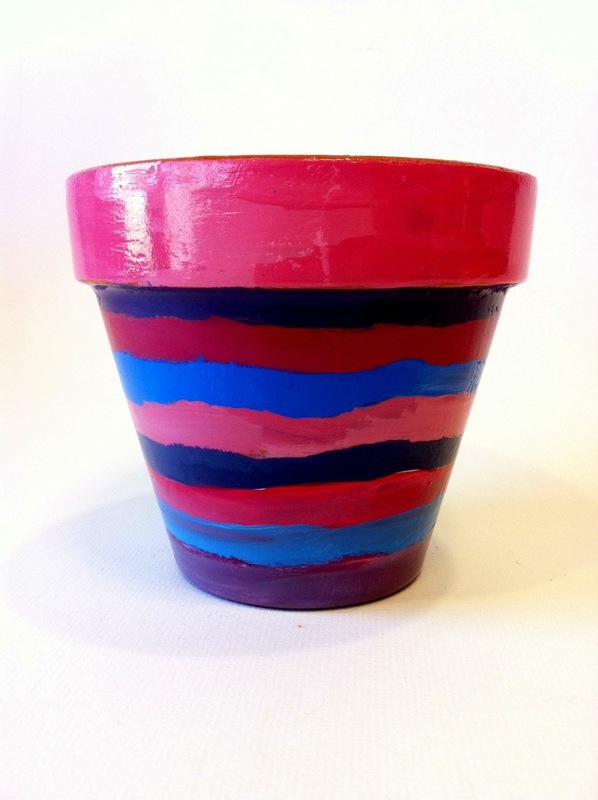 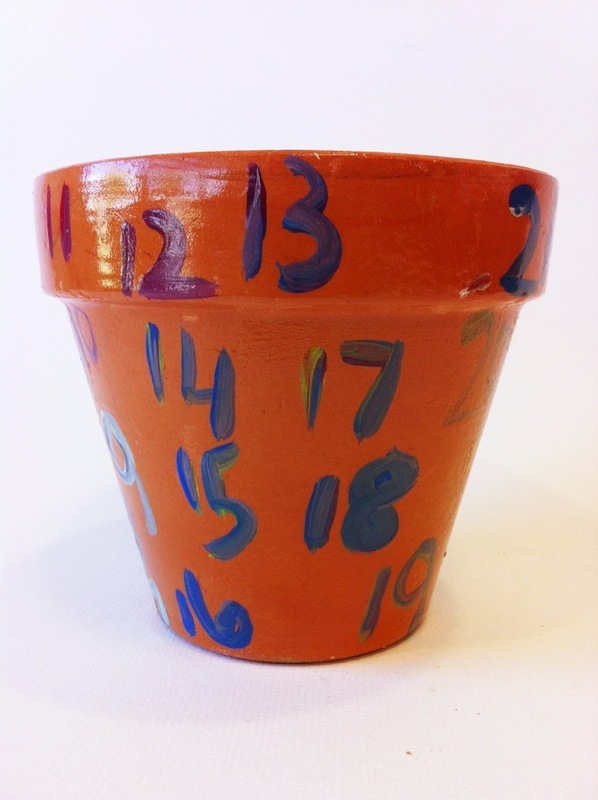 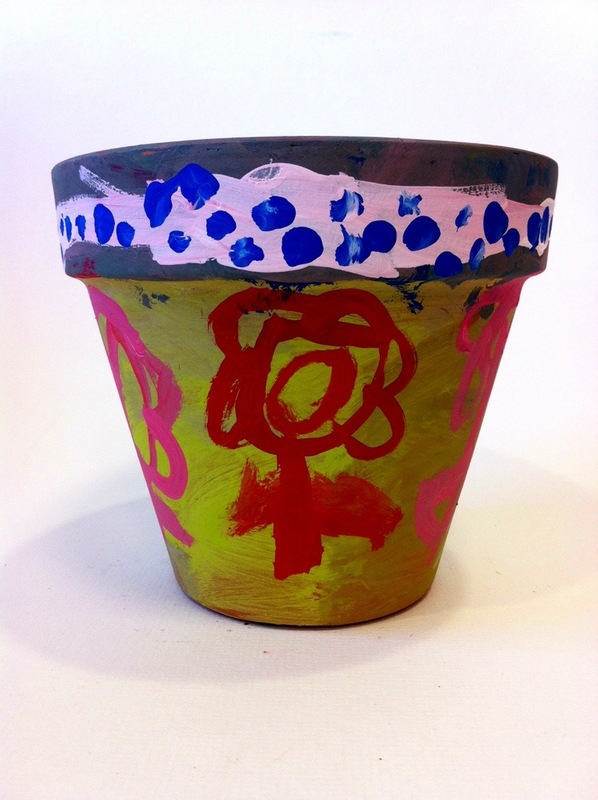 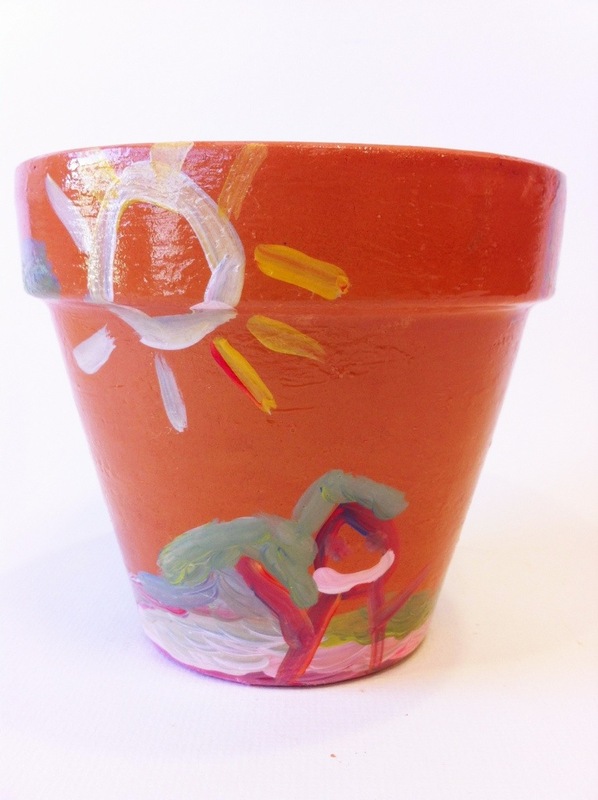 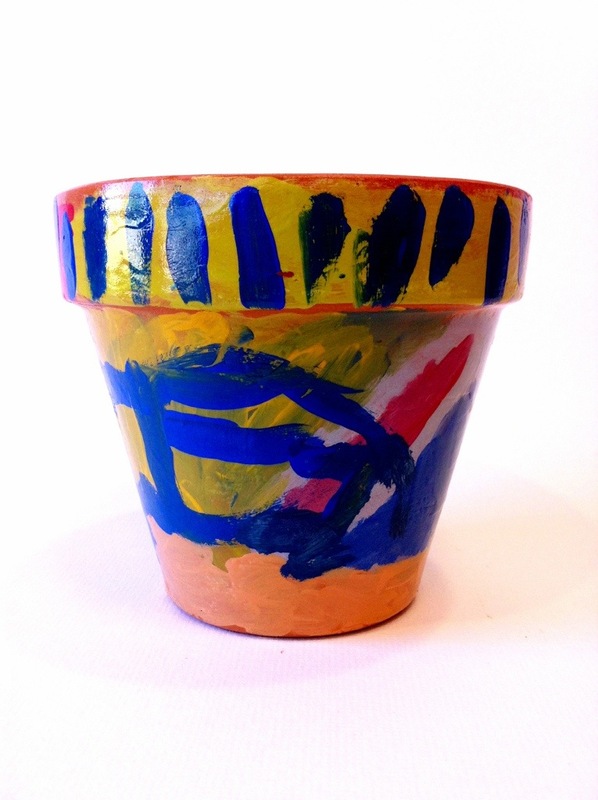 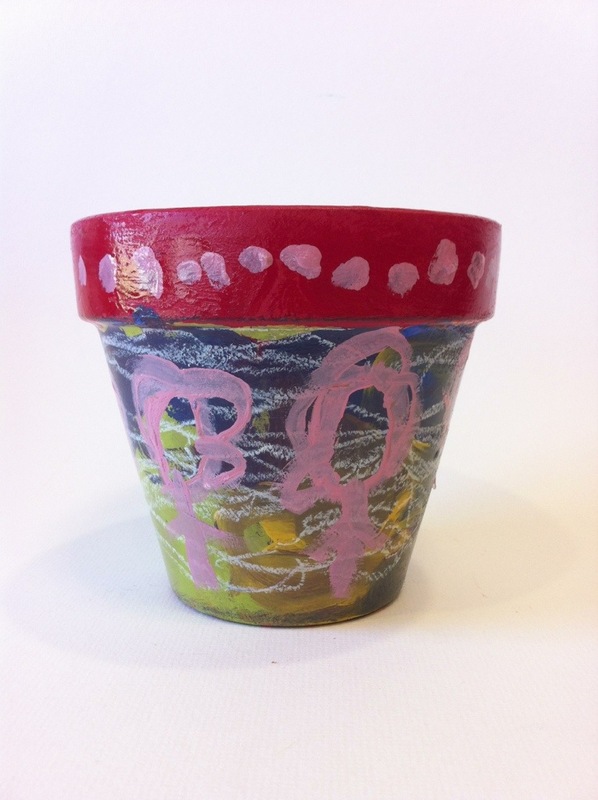 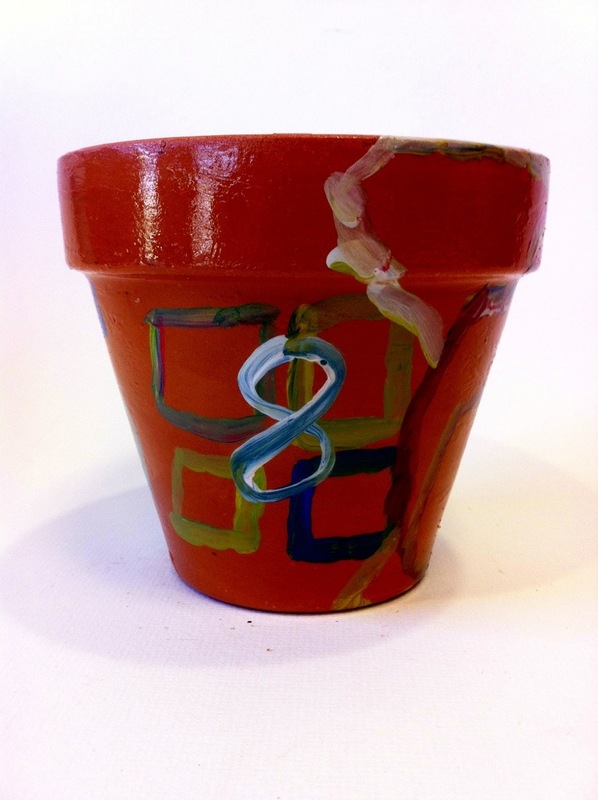 We’ve been working diligently on an all new set of custom flower pots. 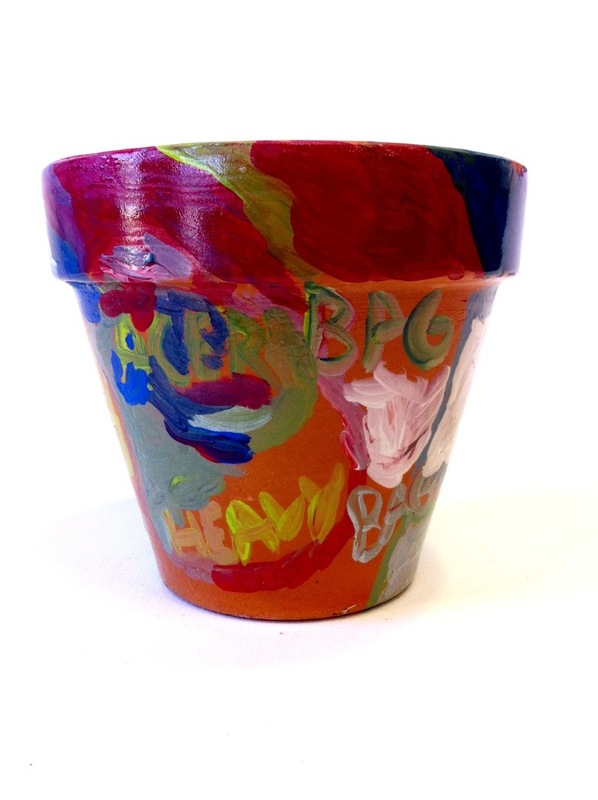 In fact, if you’re our friend on Facebook, you may have noticed some of our photos. 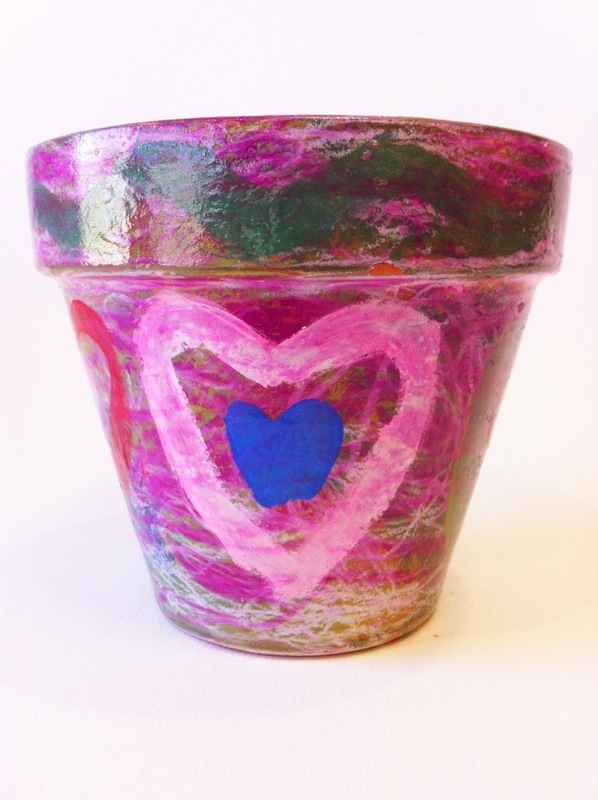 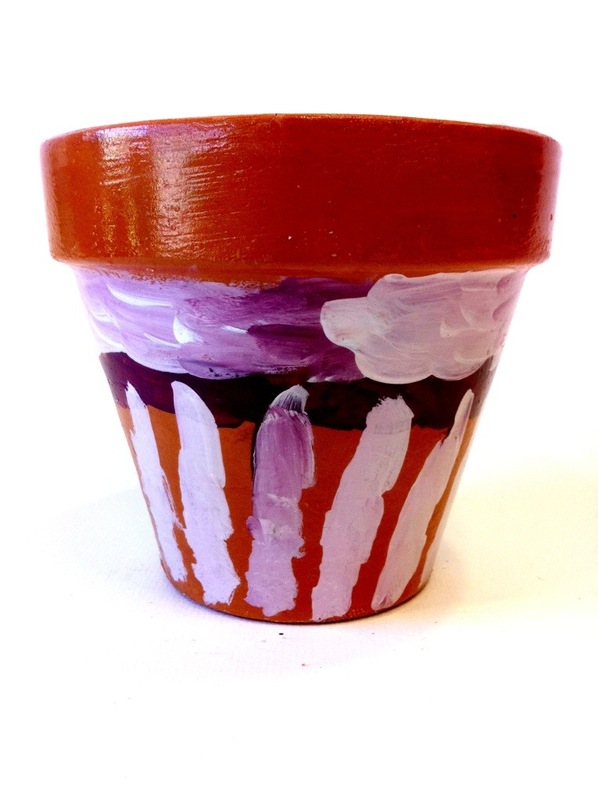 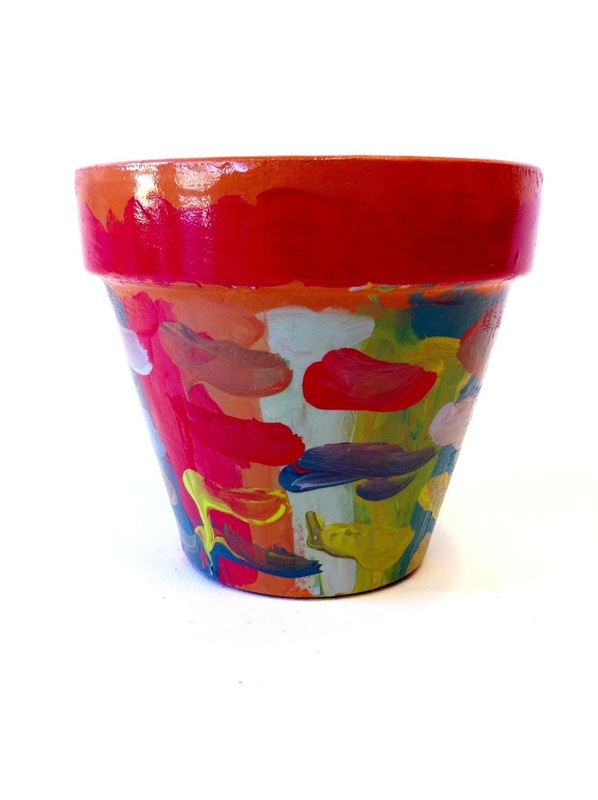 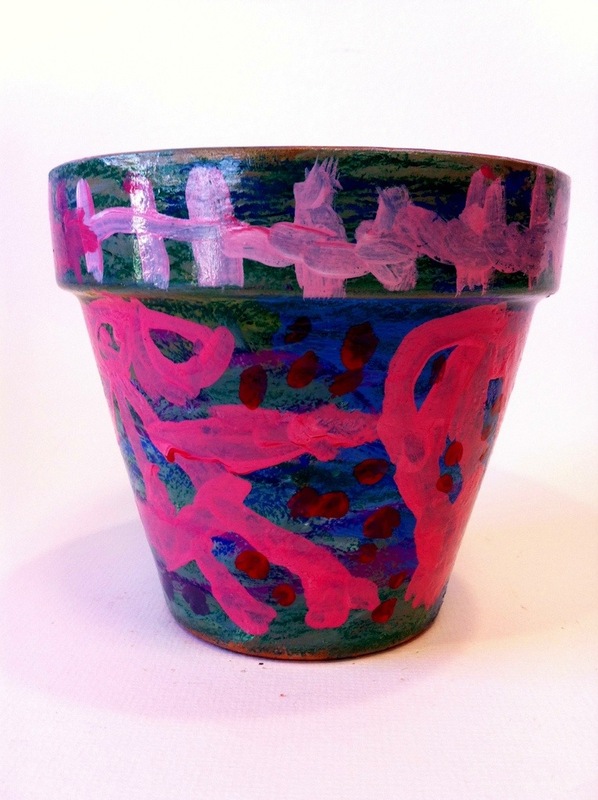 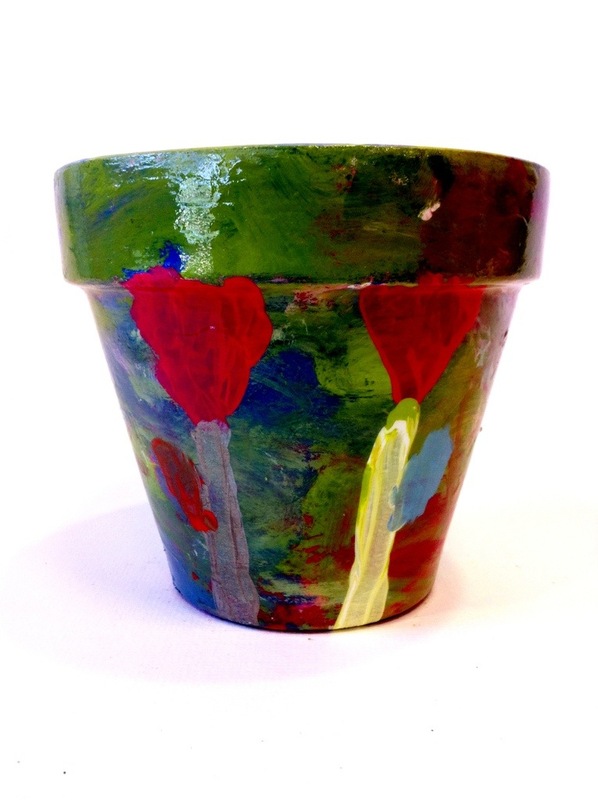 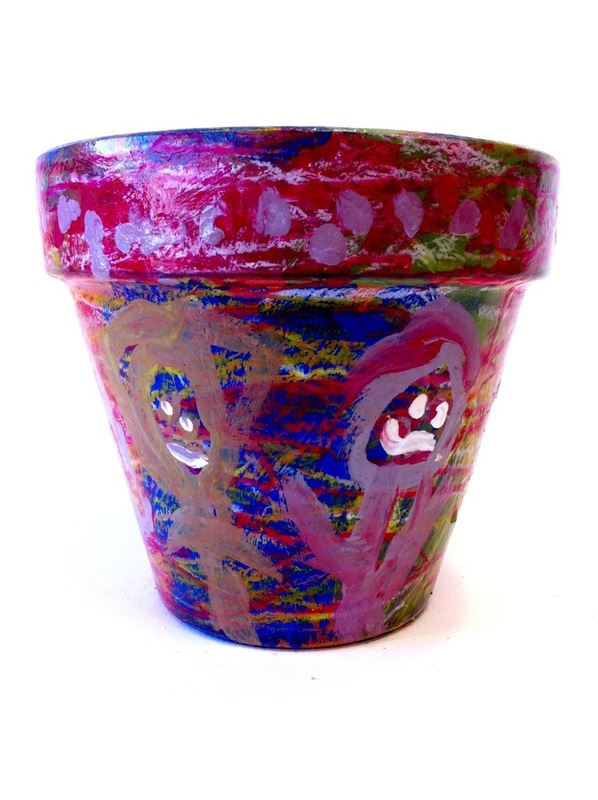 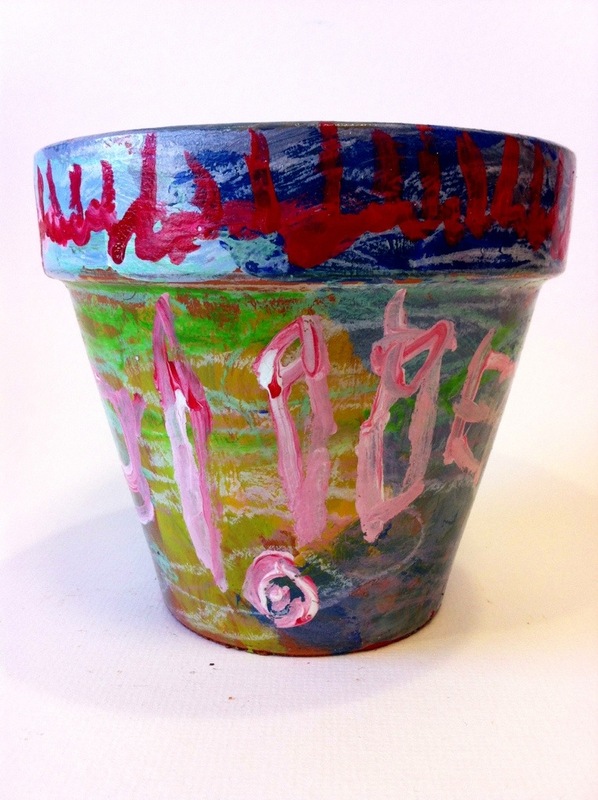 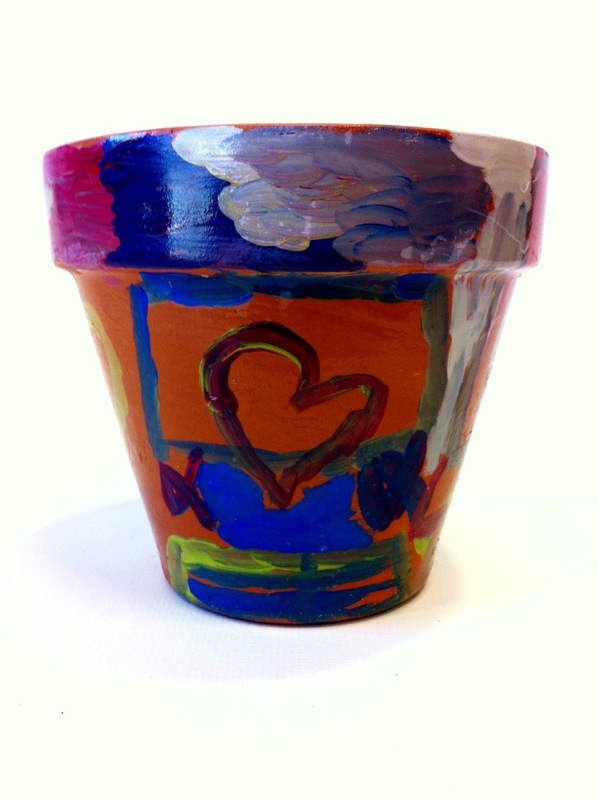 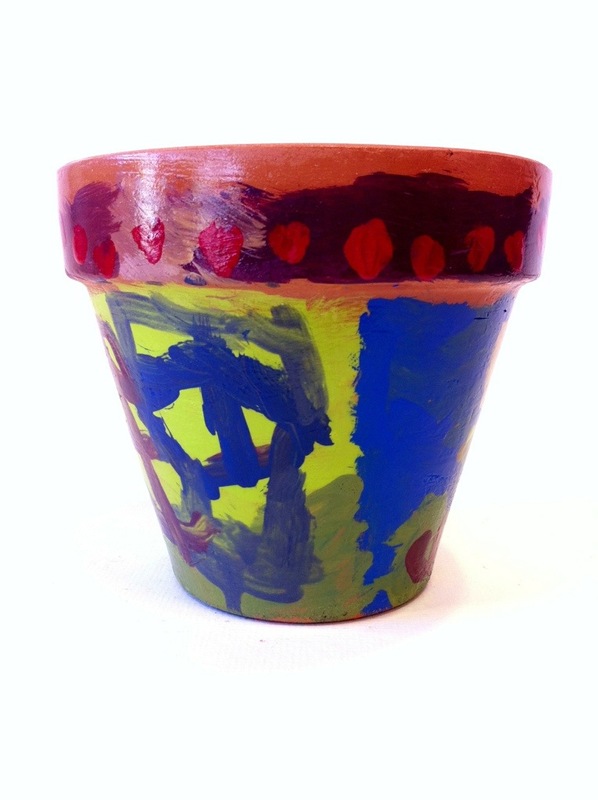 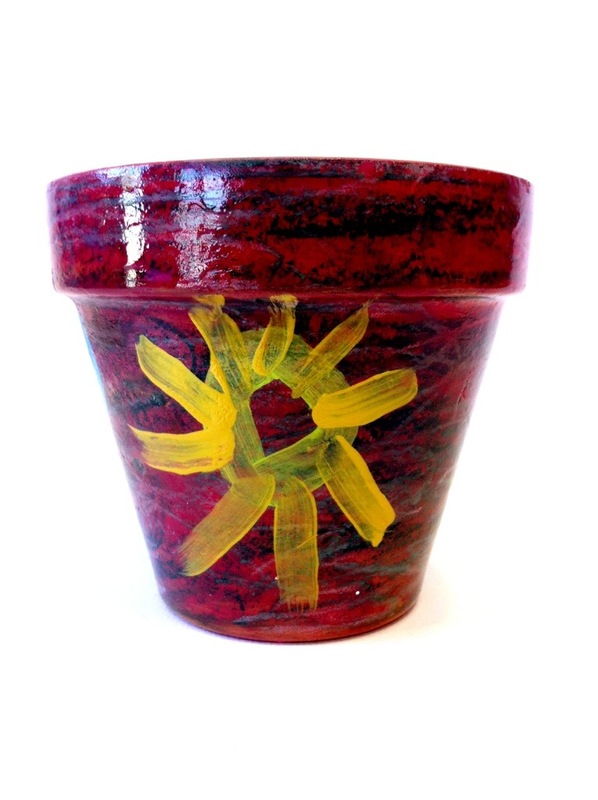 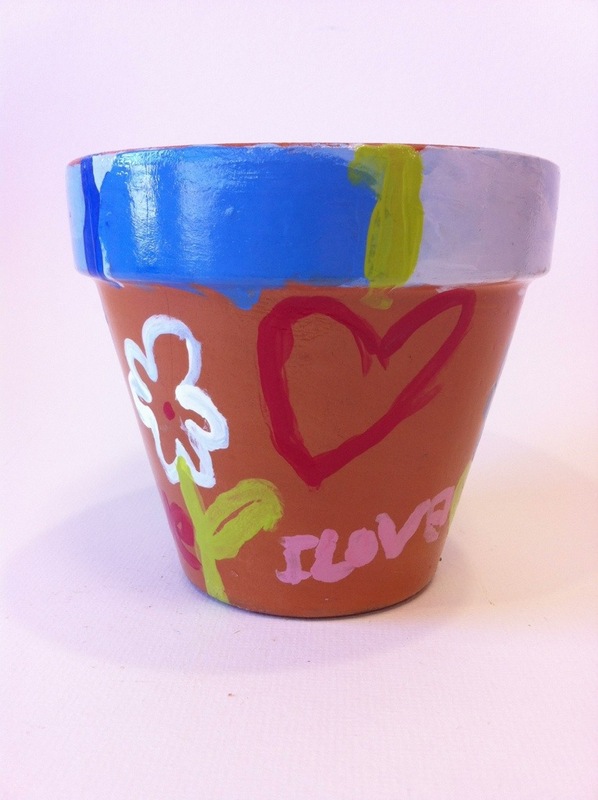 On Saturday, May 25th we’ll be selling all of the flower pots at The Plant Stand (9505 N. May Ave.) from 10AM-2PM. 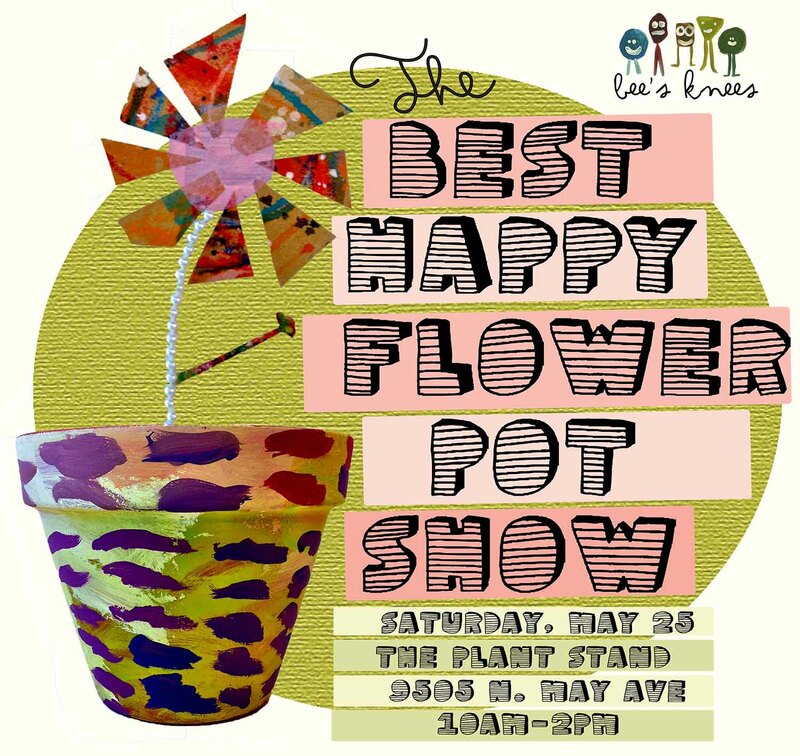 If your in the neck of the woods, you should stop by. 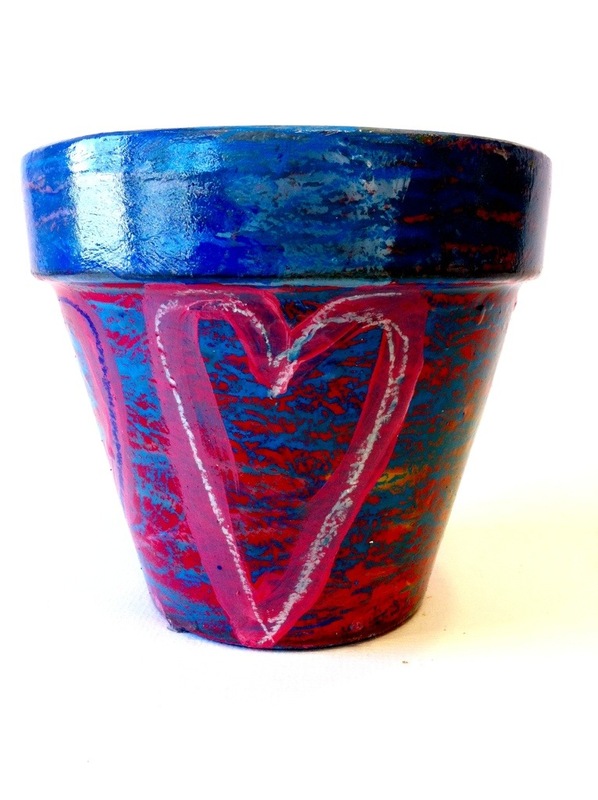 See you on the 25! 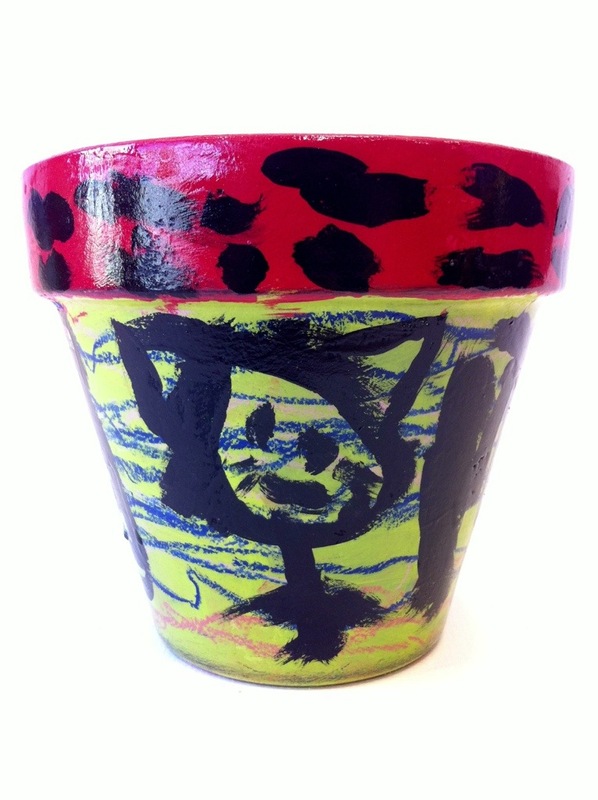 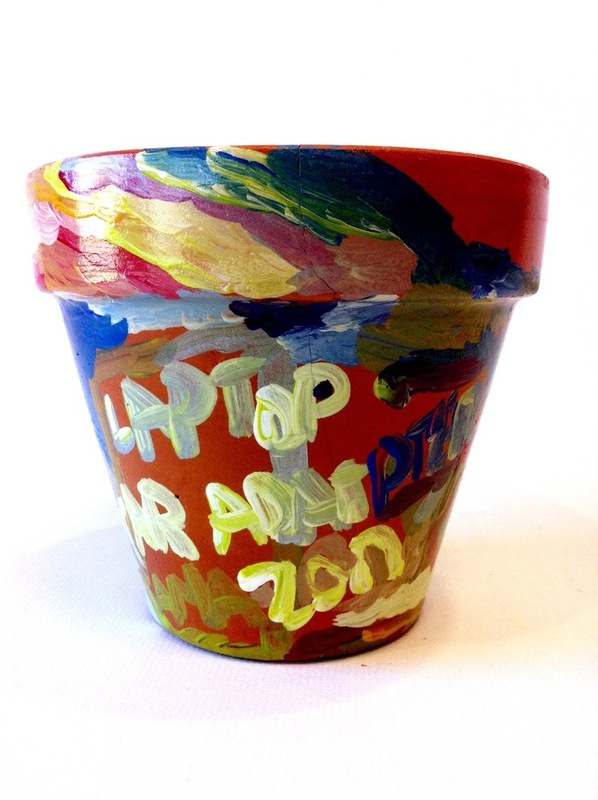 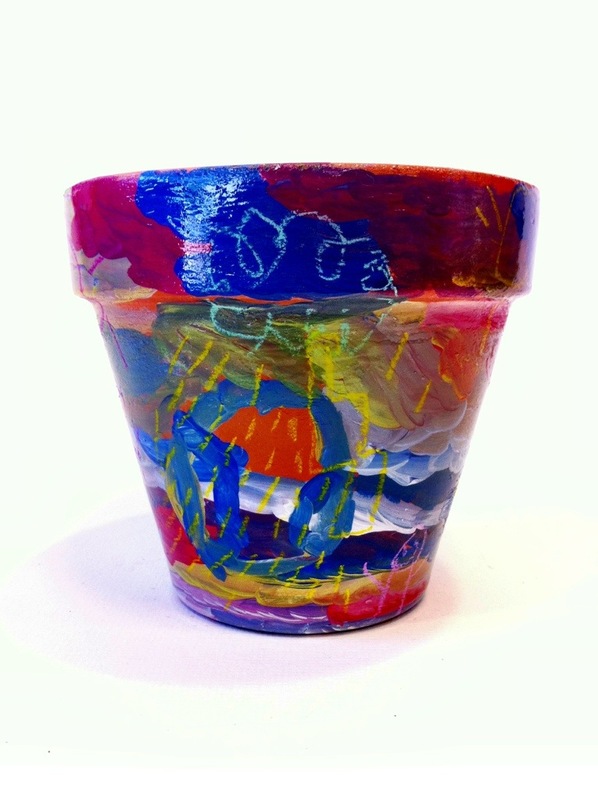 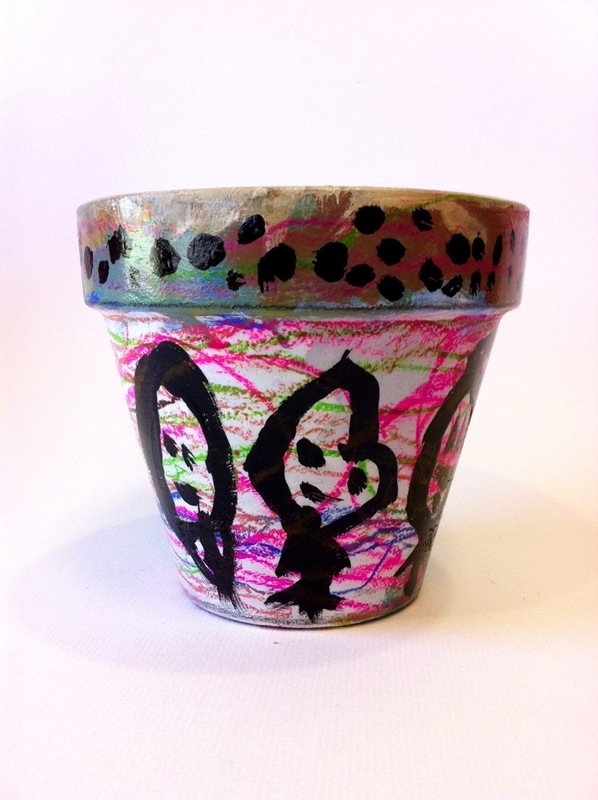 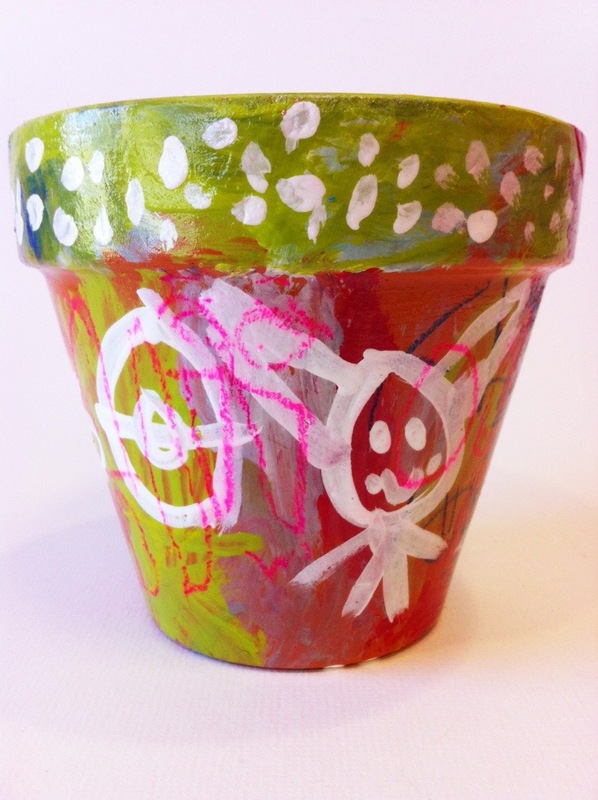 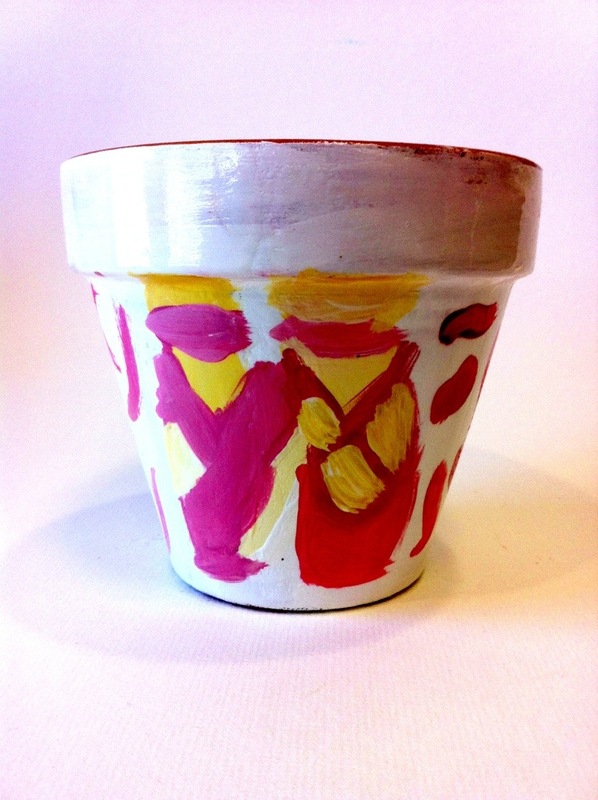 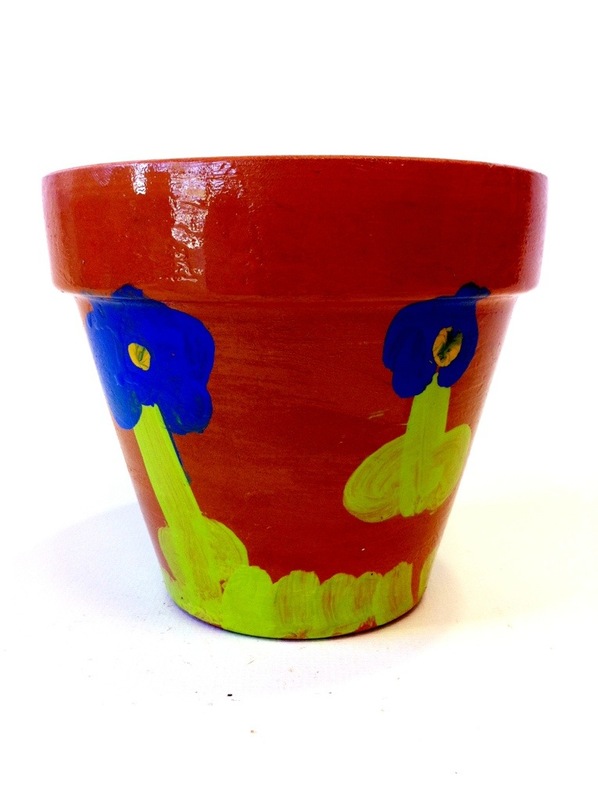 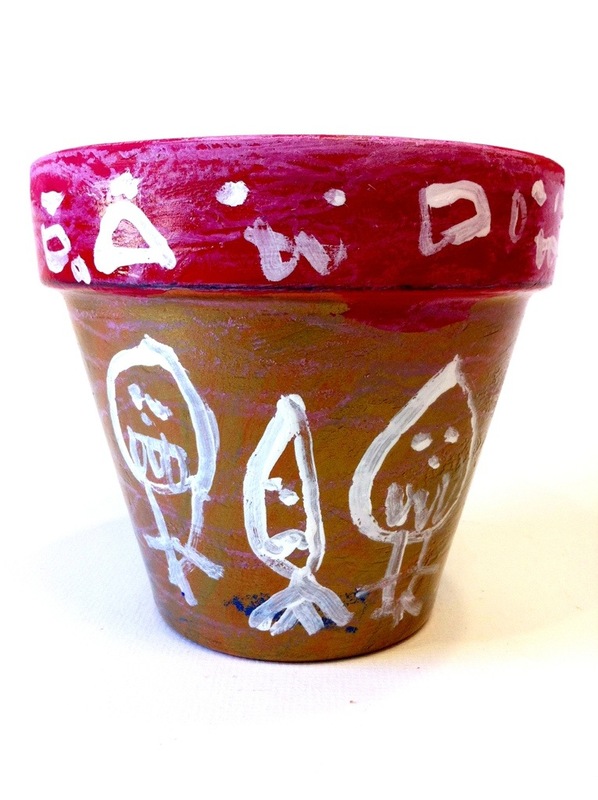 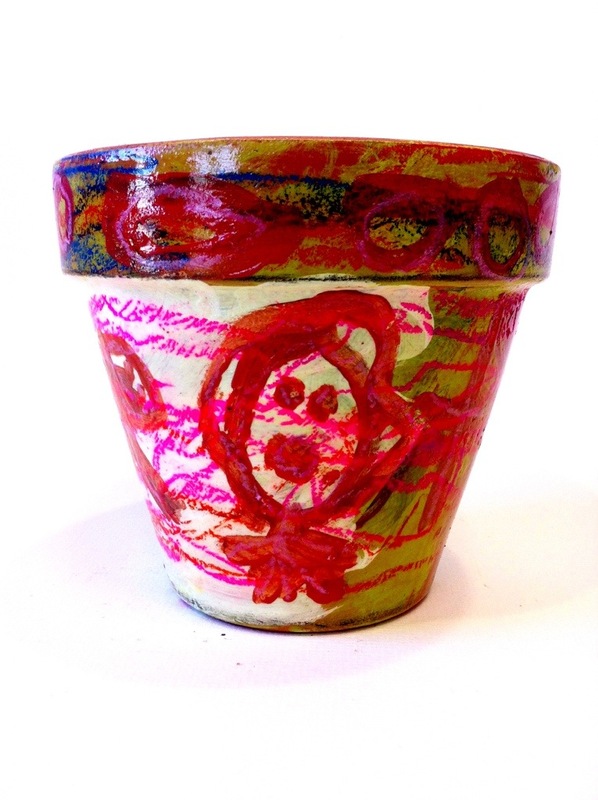 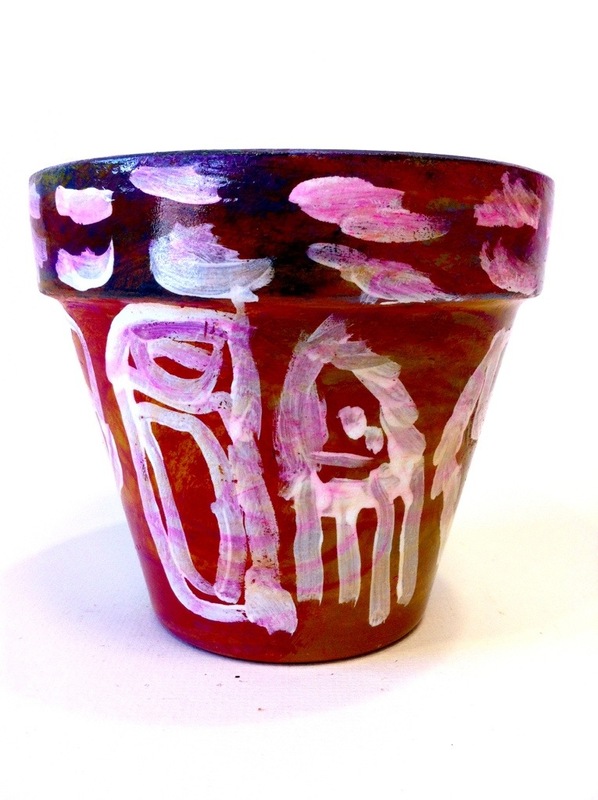 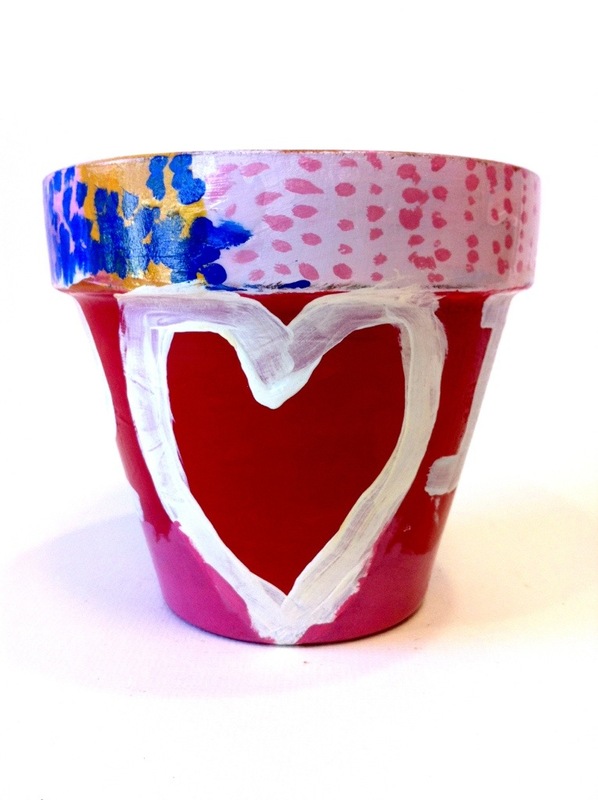 Share the post "The Best Happy Flower Pot Show"
Thanks, Cyd! 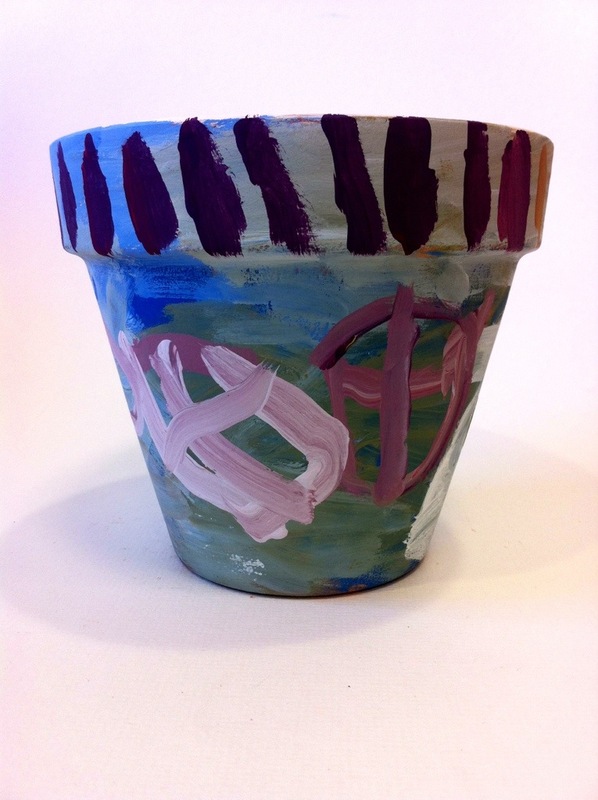 We’re looking forward to seeing you and Gina again!